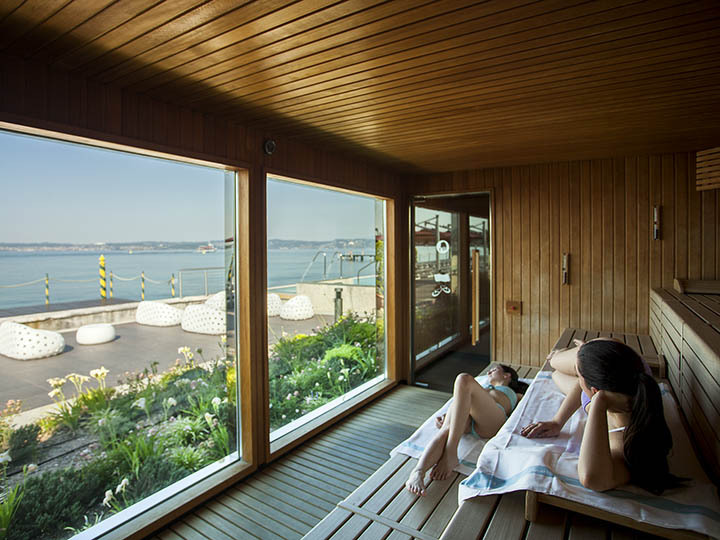 Thermae&Saunas access includes access to all the SPA facilities and areas. Aquaria should be enjoyed to the fullest, for everything it has to offer. 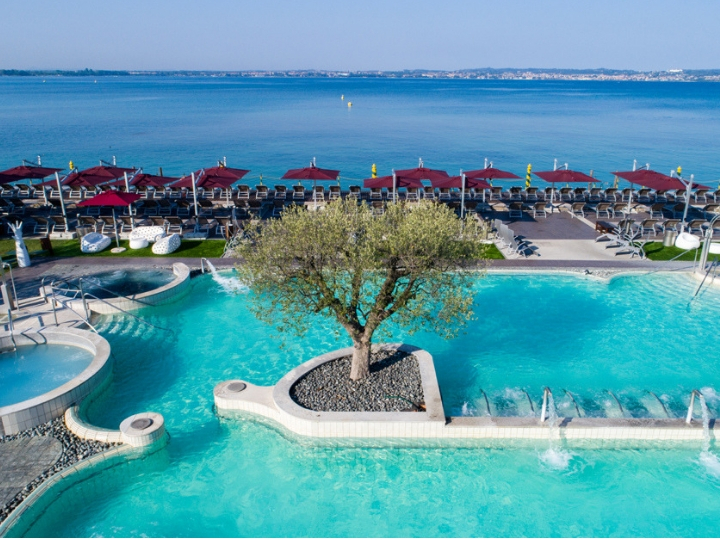 Recapture wellness in the thermal swimming pools, the hydro-massages, cervical jets, vascular course, the fresh water swimming pool, the saunas and steam baths, the emotional showers. Live pleasurable moments of relaxation in the park, admiring the sunset, or at the Café, enjoying an extracted juice or relaxing in the dreamlike, multisensory atmosphere of the relaxation areas. Relaxation begins with a click. Thermae&Sauna access for 5 hours. Includes an extracted juice, a Travel Cleansing kit for Her or a Body Cleansing for Him of the Aquaria Thermal Cosmetics line and welcome kit. Bathrobe and towel change included. Valid from Monday to Friday, excluding holidays. Valid form Monday to Friday, excluding holidays. Thermae&Sauna access valid all day. 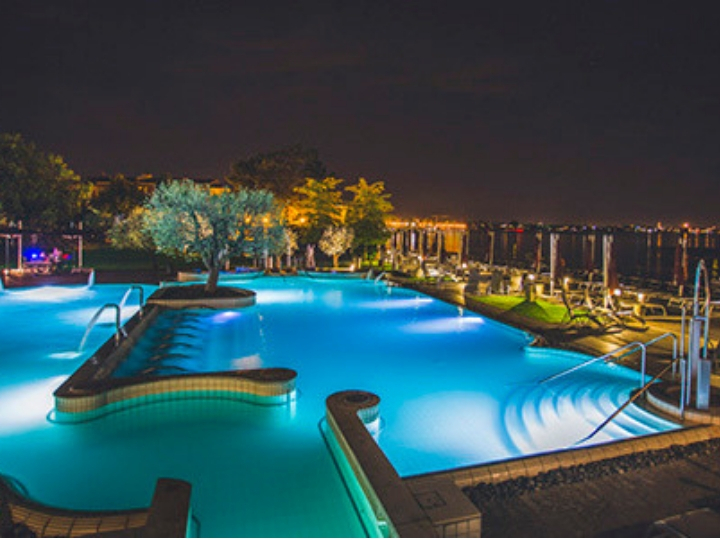 Includes a dish of your choice with soft drink, an Aquaria Thermal Cosmetics body cream of your choice, a package of Acqua di Sirmione and welcome kit. Bathrobe and towel change included. Thermae&Sauna access for 2 hours. Subject to availability. Valid from Monday to Friday and Sunday after 5:00 pm, excluding holidays. Thermae&Sauna access for 5 hours. Includes swimming cap and towel. Rate valid for children under 12. Entry allowed to children from 2 years and a half. Thermae&Sauna access valid all day. Includes a dish of your choice with soft drink and welcome kit. Rate valid for children under 12. Entry allowed to children from 2 years and a half. Enjoy the sensation of zero gravity for 20 minutes. 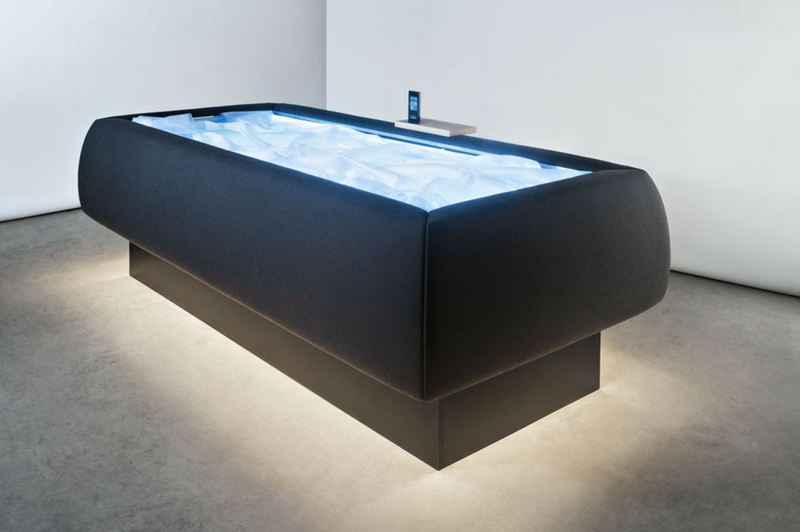 ZEROBODY® beds offer the benefits of immersion pools, without getting wet. During the floating experience, the body stops adjusting its temperature and its sense of gravity. The body is thus free to produce endorphins, the substances associated with wellness. Thermal Cosmetics line. Find out more about the programme on the website or onsite. The treatment, to be performed independently, lasts 25 minutes and has different phases. The alternation of wet and dry steam baths makes the skin more receptive to absorbing the active ingredients of products. The duration of the ritual is included in the selected entry. thanks to hot steam, for an intense feeling of well-being. The duration of the treatment is included in the selected entry. 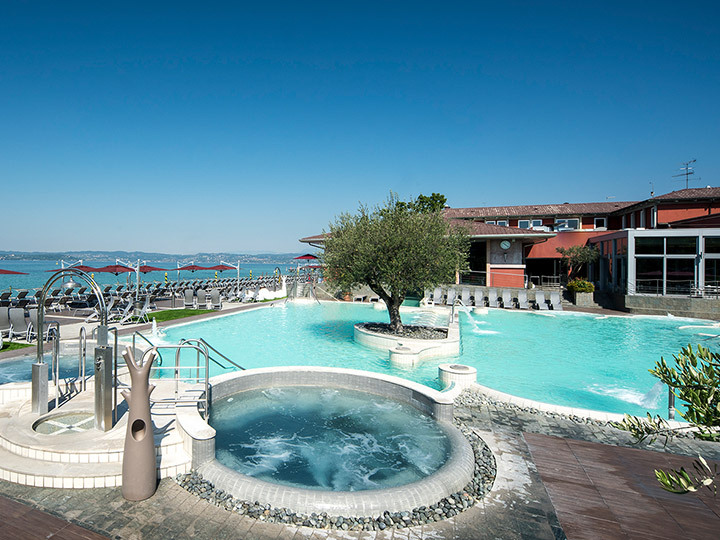 ​Thermae&Sauna accesses for 5 hours. Valid for 1 year after the purchase, everyday, excluding the night of 31/12. Subscription includes a bracelet that allows the entrance to one person at a time. 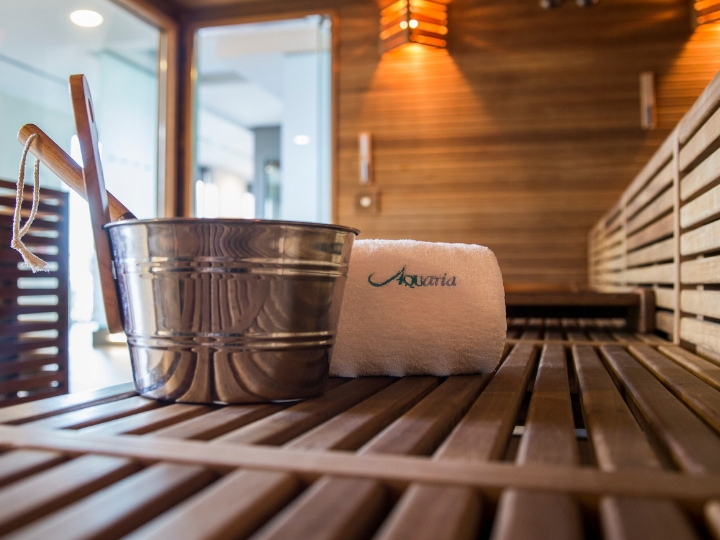 Midweek Thermae&Sauna accesses for 5 hours. Valid for 1 year after the purchase, from Monday to Friday, excluding holidays..
Aquaria may contact the client for reservation in high peak periods. 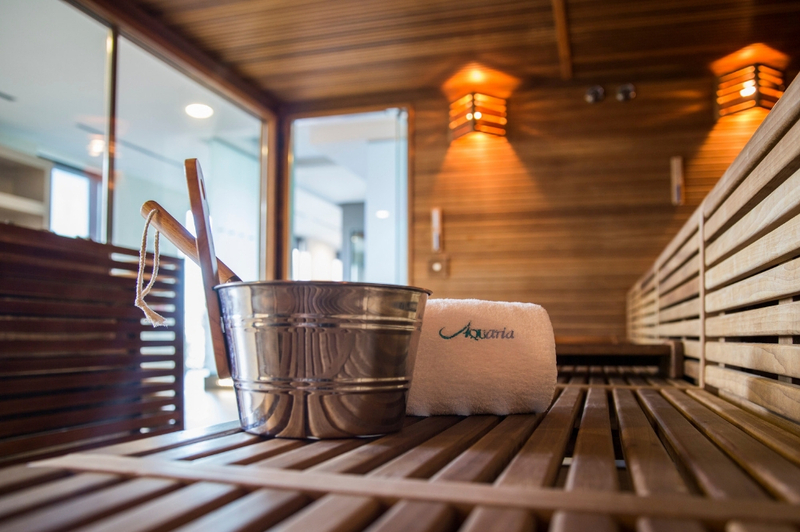 6 midweek Thermae&Sauna accesses for 2 hours. For Virgilio and Catullo thermal clients only. Medical prescription is required.